ICL season is scheduled to start mid of April 2018. Good luck to all the teams. Have a fun filled time. ICL request to cricket loving community to come and show your support, and cheer your favorite team out. ICL is based out of Salt Lake City, and Salt Lake County. All the league matches are held within Salt Lake metropolis areas. Our grounds are located on the most prime areas of SL Downtown and provides the breath-taking views of the valley and the Wasatch Mountains on the east side. And fun area for entire family. If you're searching to play cricket, you're landed on the page of most prestigious cricket league in Utah. Approved nonprofit organization. Insured and bonded!! League is looking to add new players to its member clubs. All caliber players are welcome. To join your favorite club, please contact the individual club below. 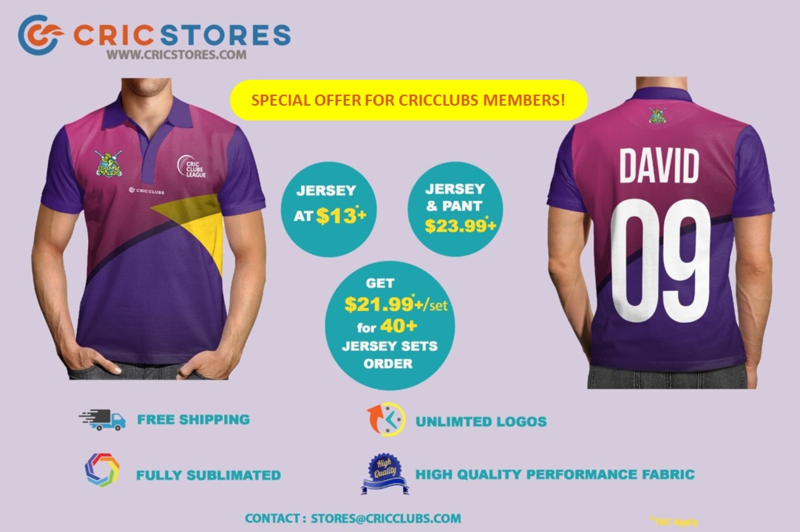 ICL and the Board of Directors would like to extend our gratitude to Crickworld4u for sponsoring our league and supplying genuine Cricket gears to our youth. ICL website is designed and created by Asif Nawaz. ICL is a nonprofit 501 C (3) approved league. To know more about membership fee per Club please contact ICL’s president Nasir Khan ‘nasirjkhan@msn.com’.The entry fees must be paid in full prior to season start.